Thanks to Pennsylvania’s varied landscape and diversity of trees, there are few places in the world that are better for fall foliage. 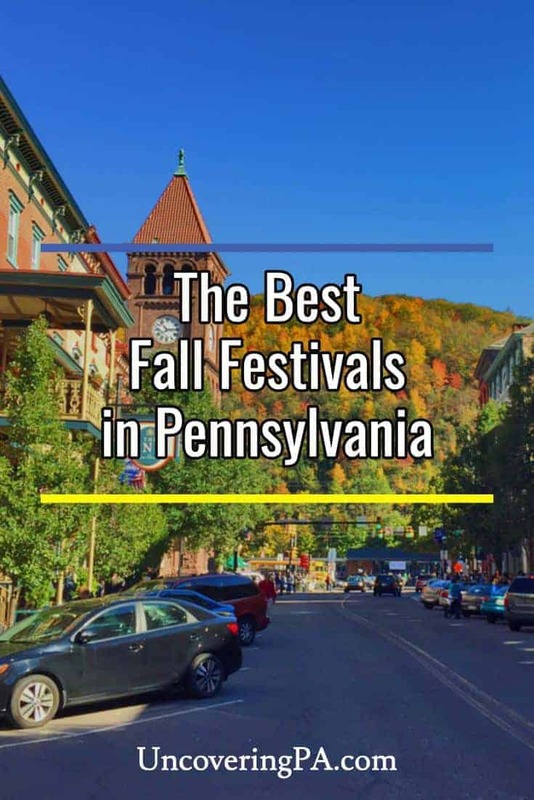 And, for those that want to experience all the season has to offer, there are many great fall festivals in PA that are worth taking in. While there are dozens of great events in the state during the autumn season, here are a few of the best that are specifically designed to celebrate fall in PA. 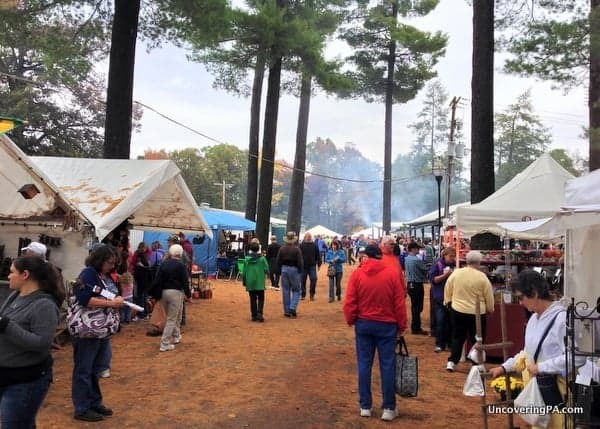 The Bedford Fall Foliage Festival is one of the largest fall festivals in PA and is now in its 55th year. Every October, tens of thousands of people venture to Bedford County to experience the beauty of fall in this part of the state. The event is centered around downtown Bedford and features great vendors, live music, a kid’s corner, and a classic car show. More information can be found the festival’s website. Head to northwestern Pennsylvania for the annual Autumn Leaf Festival in Clarion. This 65-year tradition brings almost half-a-million people to this corner of the state to enjoy the beauty of autumn. Over nine days, visitors can enjoy carnival rides, a parade, two beauty pageants, an antique tractor show, and more. When it comes to Pennsylvania’s fall festivals, this award-winning event is something you shouldn’t miss. Find out more on the festival’s website. The National Apple Harvest Festival is held every October in Adams County, PA.
Adams County, Pennsylvania, is the largest apple harvesting region in the state, so it makes sense that one of the best harvest festivals in PA would be held here. The National Apple Harvest Festival is held near Biglerville in early October and celebrates this delicious fruit. Visitors can try a variety of apple-based foods, drinks, and products while on the festival grounds. There are also hundreds of other vendors, live music, and demonstrations. Find out more at AppleHarvest.com. The Bethlehem Harvest Festival is held in the city’s historic downtown area, and showcases the beauty of the region during the autumn season. While this area might be known as Christmas City USA, there’s a lot to love about visiting during the fall. In addition to great kid’s activities, vendors, pumpkin painting, and a petting zoo, visitors can also stroll through the downtown area. Along the way, you can try samples of soup, wine, beer, and other delicious treats. Explore the beauty of the Laurel Highlands during Autumnfest at Seven Springs Mountain Resort. This festival is held during four weekends in September and October and features a different theme each weekend. Whether you want to drink beer, see a circus, or experience a fun Halloween, there’s a ton of fun to be had here. Find on more on the resort’s website. 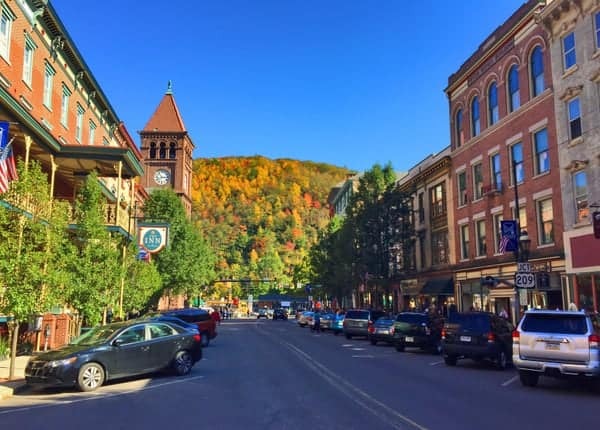 Fall Foliage Weekends are a fun time to visit the quaint town of Jim Thorpe. 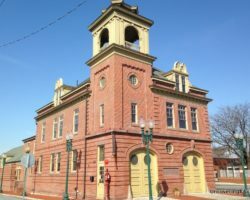 There are few more beautiful towns in Pennsylvania than Jim Thorpe in the Pocono Mountains, and autumn is the perfect time to visit this great small town. The community hosts one of the biggest fall festivals in Pennsylvania and really comes to life during weekends in October with live music, great shopping, and historical tours. 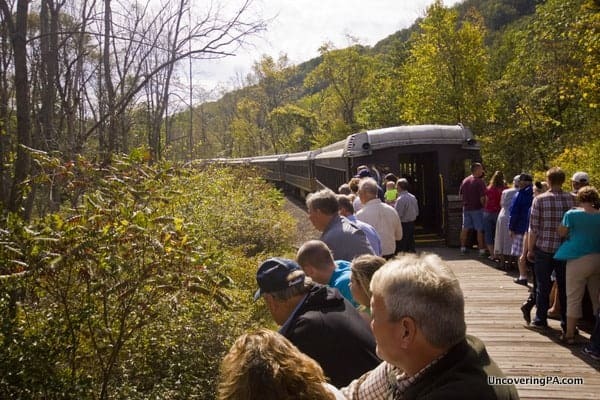 You can even catch a ride on historic train through the region’s valleys or go hiking at nearby Glen Onoko. Find out more on the community’s website. The Pennsylvania State Flaming Foliage Festival is held every year in Clinton County. Now in its 70th year, this festival brings visitors to one of the most forested corners of the state to enjoy some of the most beautiful fall foliage in PA. The festival takes over Renovo every October and features everything from a pageant to the largest parade in central Pennsylvania. 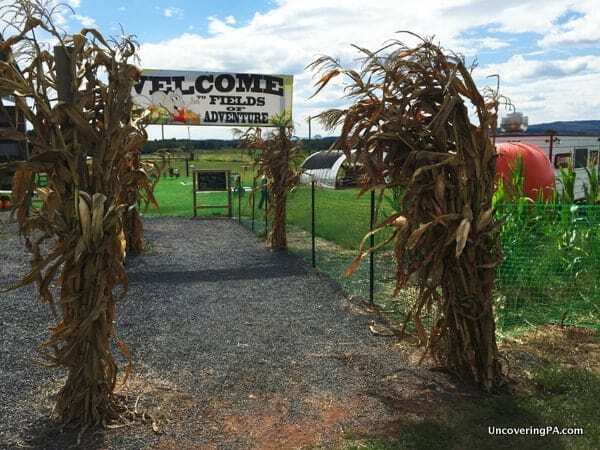 The entrance to Fields of Adventure in Adams County, PA.
Every year, an Adams County farm is turned into the fantastic Fields of Adventure. Located north of Gettysburg, Fields of Adventure offers great entertainment for the whole family during September and October. Visitors can race through the corn maze, go on a wagon ride to a pumpkin patch, ride a zip line, and much more. To find out more, check out our full article on Fields of Adventure. If you love apples, you won’t want to miss Applefest in the northwestern Pennsylvania community of Franklin. This PA fall festival features lots of autumn fun for the whole family including more than 300 vendors, historic tours, eating contests, and a 5k race. Of course, the star of Applefest is the apples, and there are plethora of apple-based foods available for festival goers. Find out more at FranklinApplefest.com. The Pennsboro Pumpkin Fest has been held for the last 20 years near Harrisburg. In addition to tons of pumpkin-related activities like pumpkin painting and a pumpkin whoopie pie eating contest, there’s a lot more going on. The festival has more than 250 vendors, an antique car show, kid’s activities like a petting zoo, and so much more. Ride some of the great rides at Conneaut Lake Park during the region’s fall festival. 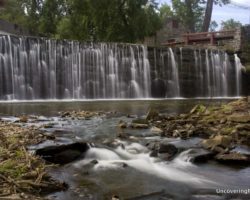 Conneaut Lake in northwestern PA is home to one of the state’s best free-admission parks, and during autumn, it’s also home to one of the best fall festivals in Pennsylvania. 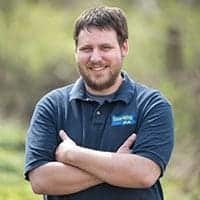 In addition to being able to ride some of the great rides at Conneaut Lake Park, there’s a ton of seasonal fun to be had. There are many great vendors, an autumn parade, and live entertainment. And, don’t miss the fun Pumpkin Drop which will feature a 1,000-pound pumpkin being drop from 90 feet in the air. There are dozens of corn mazes in Pennsylvania, but I could find nowhere that had a larger space devoted to them that Wilcox Farms in Berks County. In fact, there are eight miles of trails through the 25 acres of land devoted to the multiple corn mazes at the farm. In addition to what might be the largest corn maze in Pennsylvania, there are many other great fall activities going on at Wilcox’s. Visitors can pick their own pumpkin, go on a hayride, check out an antique car show, and much more. Check out the farm’s website for more information. Zelienople and Harmony in Butler County combine together to host County Fall Festival. 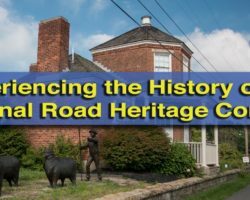 Visitors to this two-day festival can explore the area’s great history through historic tours and browse vendors set up in town. For the kids, there are train rides, pony rides, and other great activities. Visitors will also enjoy the hayrides, a chili cook off, bird shows, and much more. Ride the Oil Creek and Titusville Railroad through one of Pennsylvania’s most beautiful state parks. Many excursion railroads offer fall foliage tours throughout Pennsylvania, but one of my favorites is the Oil Creek and Titusville Railroad in northwestern PA. This train travels through the Valley that Changed the World and past the world’s first oil well. 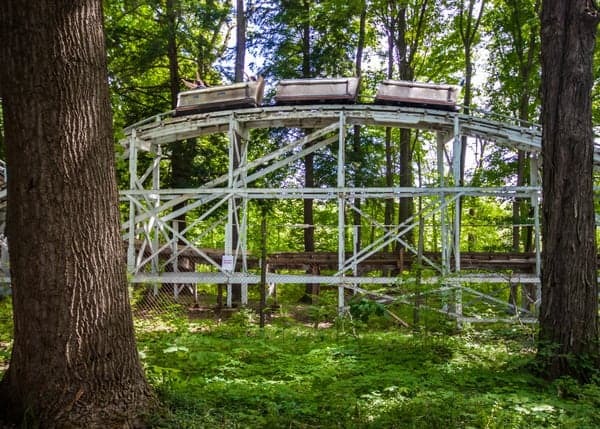 In addition to the area’s fascinating history, the railroad passes through Oil Creek State Park, one of Pennsylvania’s most beautiful state parks. This park features brilliant fall colors and offers a great treat for riders. For the ultimate experience, hop in the train’s open-air car to fully immerse yourself in the season. For more information, visit the railroad’s website. The Great Pocono Pumpkin Festival is one of the best things to do during fall in northeastern Pennsylvania. Held daily from late September through October, this is one of the longest running fall festivals in PA. Visitors can try to escape the corn maze, shoot the gourd grenade, see costumed characters and more. Even better, there’s a ton of extra entertainment added on weekends such as carnival rides, laser tag, pony rides, and an escape room. Fore more information, head over to the event’s website. 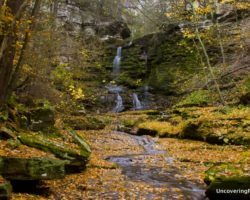 Looking for even more to do, check our favorite things to do in Pennsylvania in September and October, read about my favorite places to see fall foliage, or plan ahead for the best things to do in Pennsylvania at Christmas. I would recommend another festival for your consideration. The 33rd Sherman’s Valley Heritage Days is held in Blain, PA on October 12, 13, & 14, 2018. Their website is http://www.svheritagedays.com and admission is $ 2.00 per person and under 12 admitted free. Thank you.